Janaushadhi Diwas will be celebrated across the country today. Prime Minister Narendra Modi will address five thousand Janaushadhi stores across the country through video-conferencing on the occasion. He will also interact with owners of Janaushadhi Kendras and beneficiaries of the scheme. More than five thousand 50 Pradhan Mantri Bhartiya Janaushadhi Pariyojana Kendras, PMBJP, are functional in 652 districts. 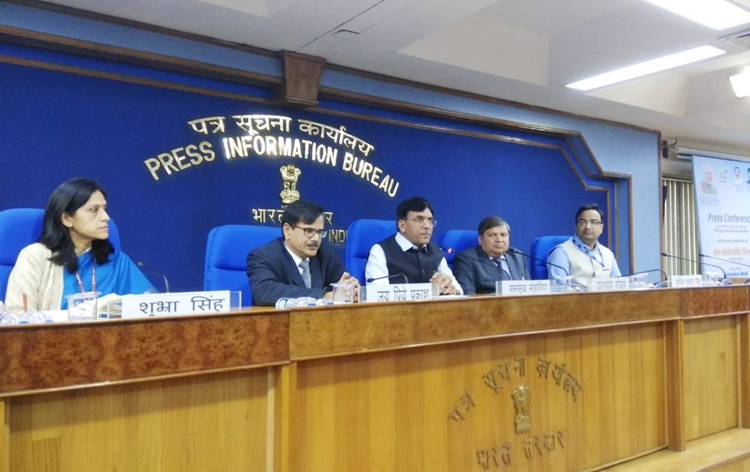 Addressing a press conference in New Delhi yesterday, Minister of State for Chemicals and Fertilizers, Mansukh Mandaviya said the market share of generic medicines has grown over three-fold from two per cent to seven per cent in the last 3 years. Mr Mandaviya said the Janaushadhi Kendras are providing quality medicine at the affordable price. He said the government's aim is to open Janaushadhi Kedras at block level by 2020. The Minister said, 10 to 15 lakh beneficiaries are getting medicines from Janaushadhi stores every day.